His Grace Bishop Serapion, along with the clergy and laity of the Diocese of Los Angeles, Southern California, and Hawaii commend to the heavenly habitations the pure soul of the thrice-blessed Metropolitan Mikhail of Assiut, entreating God’s repose for his pure soul in the Paradise of Joy. 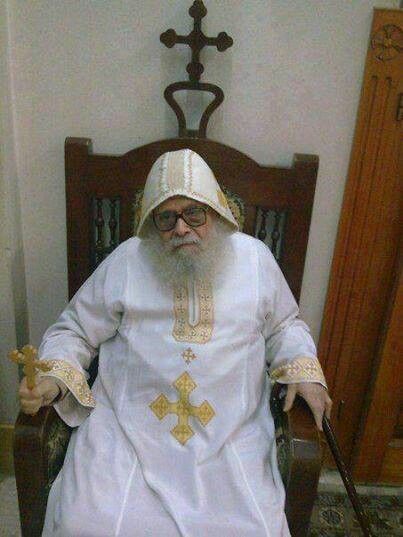 The Diocese also offers her condolences to His Holiness Pope Tawadros II and all of the hierarchs of the Coptic Orthodox Church, and to all of the clergy and laity of the Christ-loving Metropolitanate of Assiut. Remember us, O beloved father, before the Throne of Grace that Christ may help us as He helped you, so that we may meet together with God, the Good One Who sacrificed Himself for our salvation.